Well here it is. 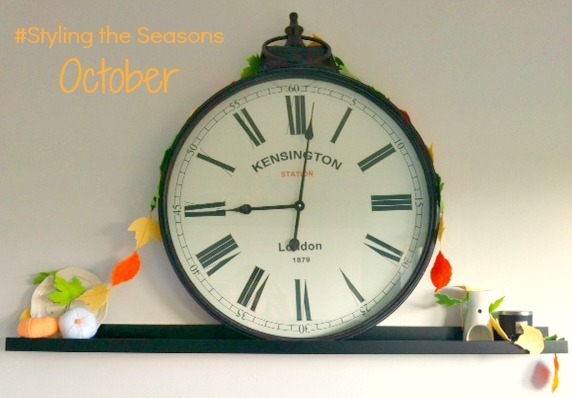 My first attempt at the #styling the seasons challenge! 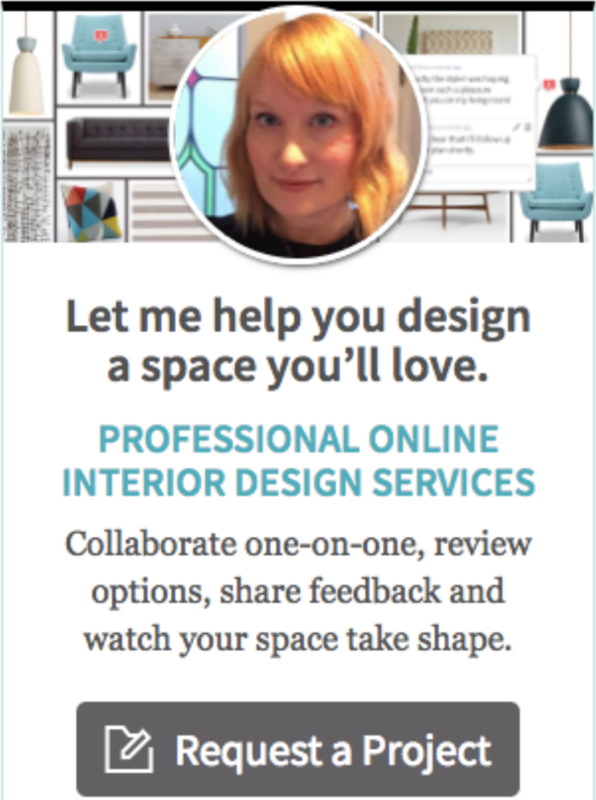 I wrote about this concept in last week’s Friday links and spent some time last weekend thinking about where and how to style a space in our home. I decided upon the kitchen as we have recently been painting in there and trying to give the area a bit of a face lift. 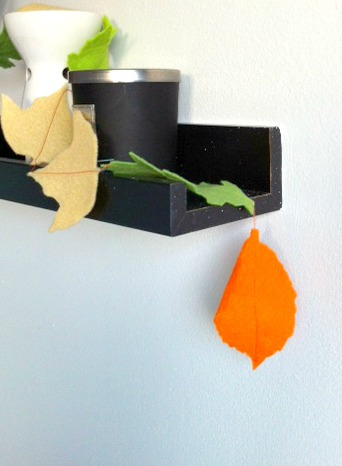 Also we have a thin black picture shelf which I thought would be easy to style by adding a few autumnal touches. We use the shelf to house our big, beautiful station clock and trust me, it’s not easy to be late in our house with that huge thing ticking away at you every morning. I made these little pumpkins last year and am glad to be able to use them again this year. Toby thinks I’m a little crazy as I like to make garlands or other bits and pieces to decorate our home with each year but I think it’s great. It’s a way for me to create traditions in our home. 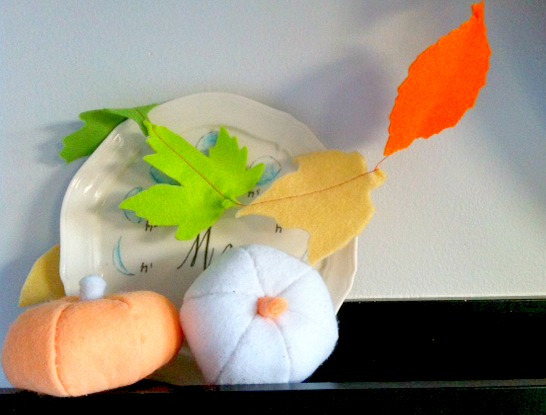 Talking of garlands, I made the leaf one you can see in the picture in about an hour last weekend. Such a simple, quick project to do. I’m writing a tutorial on it which I’ll share soon. The only thing that I would change about this styling is the height of some of the objects. Ideally I’d like a tall thin vase so that I can play around with height difference and create something a little more aesthetically pleasing. However I’ve lent my only tall vase to a friend so will do without for now! Apologies that some of these images are on the dark side. I had to take the photographs before work as the sun has usually set by the time I get home and well, we’ve been having some very dark days in London recently! Have you participated in styling the seasons? If so leave me a link in the comments so that I can see your post. If you haven’t tried it, why not give it a go? It’s a very creative way to spend an afternoon and I highly recommend it. You can find further information on it here. Thanks Katy. I will be joining you again next month – I’ve already decided upon the area I’m going to be styling!